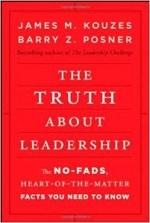 Recently I read a great book called The Truth About Leadership, a fairly new book by Kouzes & Posner (authors of the must-read leadership book The Leadership Challenge). The book is a result of their 30 years of research on leadership and addressed 10 fundamentals characteristic of ALL leadership, regardless of culture, generation, position, etc. In chapter 2 they share the results of a study they’ve done annually for 30 years. Tens of thousands have been given a survey listing 20 qualities of a leader. They are asked to select the seven that they believe are most important. Every one of the 20 qualities are selected, but what’s amazing is that the top four have been the same every year for 30 years! People need to believe that your character and integrity are solid and that they can believe that you are worthy of their trust. Having a sense of direction and concern for the future of the organization. People aren’t willing to follow you until they can see how they share in the future you envision. Sharing the genuine enthusiasm, excitement, and energy you have about the exciting possibilities ahead. Your energy signals your personal commitment, you optimism signals your hope. Your track record and ability to get things done. People have to believe that you know what you’re talking about and know what you’re doing. It does not mean you have to be the best or most knowledgeable about every area you lead, just that you can influence those who are. If you don’t believe in the messenger, you won’t believe in the message. These findings are applied to the general leadership world, and Children’s Ministry is not excluded. Leadership matters in Children’s Ministry!! 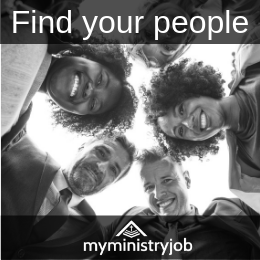 Grow yourself as a leader and you will grow your Children’s Ministry. These four areas are a great place to start. Find a mentor, get training, read leadership books – just do it! Make this year the year that leadership matters in your ministry because leadership really does matter in Children’s Ministry! 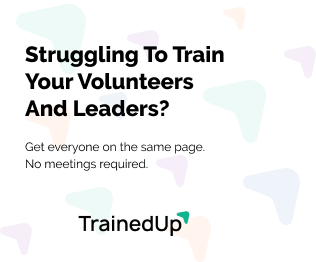 Looking to grow as a leader? is a great book to help you.